New wheel bearing for all year XR4Tis. Fits front or rear on all year XRs, does not fit Scorpio model. This is for one bearing. 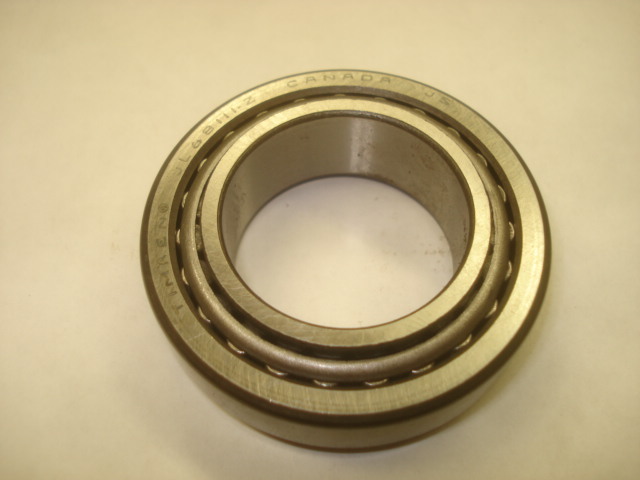 Do have bearings and seal available in kit form if needed.